New Pokémon have finally come to Pokémon Go, Niantic announced today. 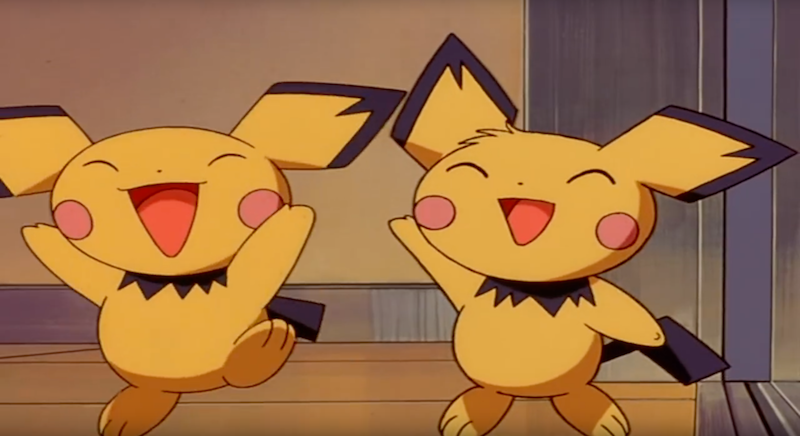 Players can now hatch Pichu, Togepi and other previously unavailable Gen II Pokémon from eggs. The mobile game initially launched with most of the original 151 Pokémon. However, players could not catch Mewtwo, Mew, Articuno, Zapdos, Moltres and Ditto, who recently became available last month. The extent of Pokémon Go’s new additions will be unclear until players get eggs and see what’s possible. In Pokémon’s Gen II, “baby” Pokémon hatch from eggs. Along with Pichu and Togepi, it’s reasonable to assume that Pokémon like Cleffa, Igglybuff, Elekid, Magby and others will be available. A limited edition Pikachu, wearing a “festive hat,” will also be roaming around with the new update. News that new Pokémon were on their way leaked along with details on the game’s recent Starbucks promotional event. Now, over 7,000 Starbucks locations are PokéStops, Niantic announced last week. Players get eggs from PokéStops and, after new tracker updates, also must track Pokémons’ locations relative to these PokéStops. The press release reads, “These Pokémon can only be hatched from Eggs - be sure to visit and spin PokéStops in order to acquire Eggs. Then hatch them and find out if you’ve found one of these new additions.” So, discovering the new egg monsters (and tracking known ones) will have players orbiting commercial outlets where they can potentially purchase, say, Pokémon Go-themed frappuccinos. Nice marketing. Let us know in the comments what you find!